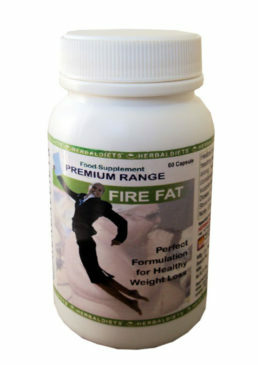 Herbaldiets FIRE FAT has been formulated with technical & scientific research and highly specialised formulation for weight management food supplement . 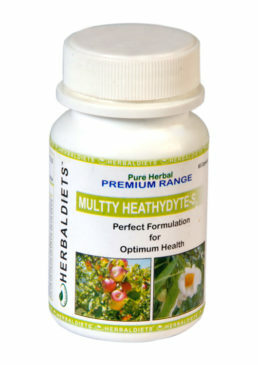 This product has wonderful results for stubborn fat and improve basic metabolic rate. 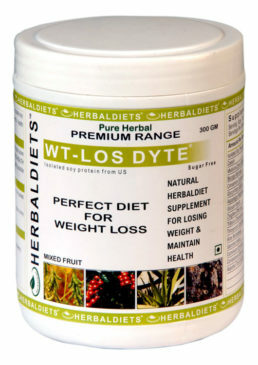 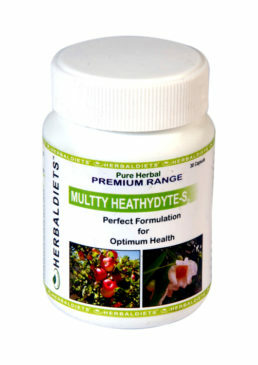 One or two major meals can be replaced with WT-LOS DYTE in combination with FIRE FAT for perfect healthy weight loss. 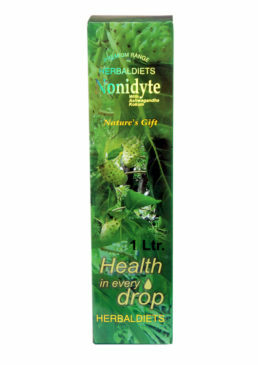 Doses: 1 Capsule twice a day in combination with WT -LOS DYTE. 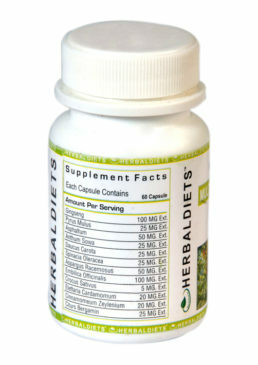 » Herbaldiet has designed FIRE FAT a perfect blend for weight loss and can be called as exercise in bottle. 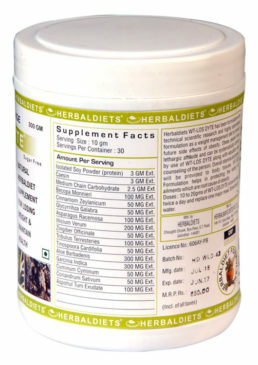 » Its combination improves basic metabolic rate BMR and helps to loose stubborn fat. 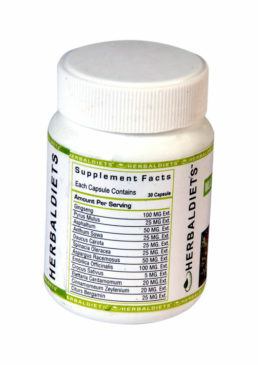 » Using FIRE FAT along with WT-LOS DYTE shed weight and increase physical endurance by minimum 20%. 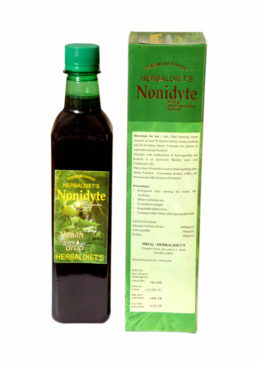 » It helps losing weight in natural manner to look and feel better and increase self esteem. 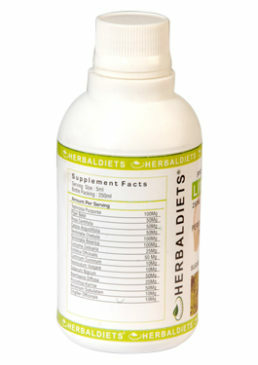 » This formulation is an advanced formulation for weight loss for early healthy results. 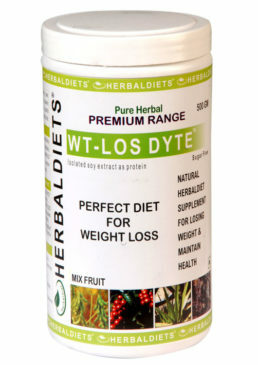 » Use of WT-LOS DYTE with combination of FIRE FAT replacing one or two major meals is the perfect blend for weight loss. 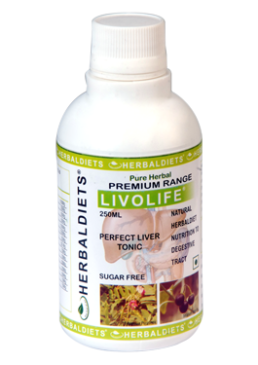 In case of digestive problems and constipation LIVOLIFE can be added for healthy results. 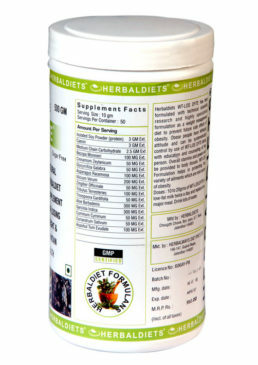 High calorie foods such as fried, ice creams, cold drinks, sugar, and high calorie fruits are to be avoided for better results. 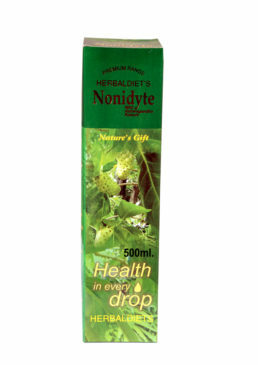 Blood Pressure and diabetic patients are strictly advised to consult their physician before using this product. 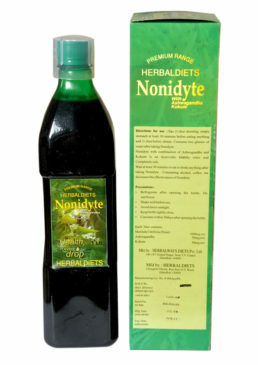 Note : Blood Pressure and Diabetic patients should consult their physician before using this product.